Do you have South Africa on your bucket list? If so, this deal’s for you! 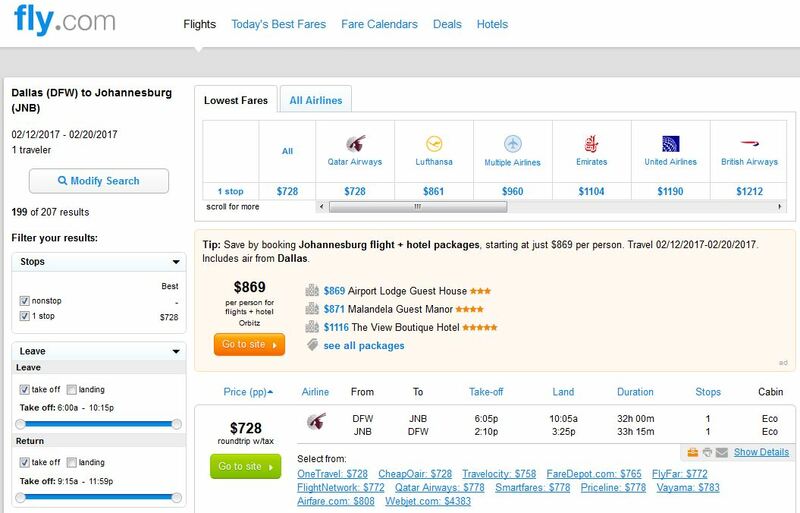 Qatar Airways has dropped the price of airfares from Dallas to Johannesburg for just $728 roundtrip, including tax. 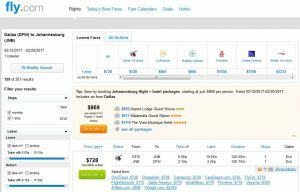 Flights to South Africa are usually over $1,400 roundtrip, so today’s fares will save you up to $700 on the usual cost. 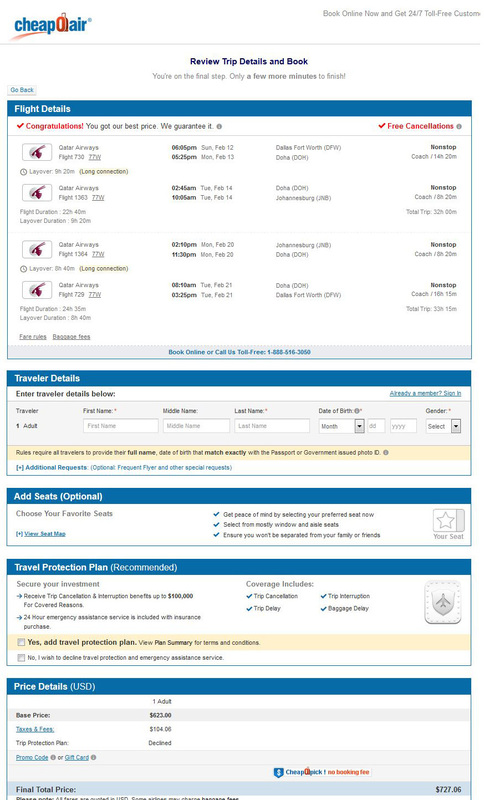 Travel is available Nov. 1-20 & Jan. 23 – March 29. Early in the year is generally the calving season, and is considered the best time to see the African bush. Don’t forget that South Africa’s seasons are reversed from our seasons in the northern hemisphere. So they’ll be experiencing summer from November to February and fall in March and April. 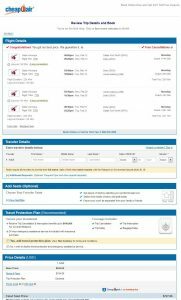 Qatar Airways is a 5-star airline according to Skytrax, the highest rating available (same rating as Cathay Pacific Airways and Singapore Airlines). Qatar has a maximum allowance of 2 FREE checked bags.